Services that don't charge money are not free. You pay for it with your personal information, like photos on Instagram. We will not sell your data to advertisers. The money you pay is used to sustain our business. Since you pay for the service we spend all our time and effort to make the service better for you, not advertisers. Free services have to sell out or Quit! Either the service becomes big like Twitter and sells out to advertisers or gets acquired like Instagram. If they cannot do either, they shut down like Posterous. 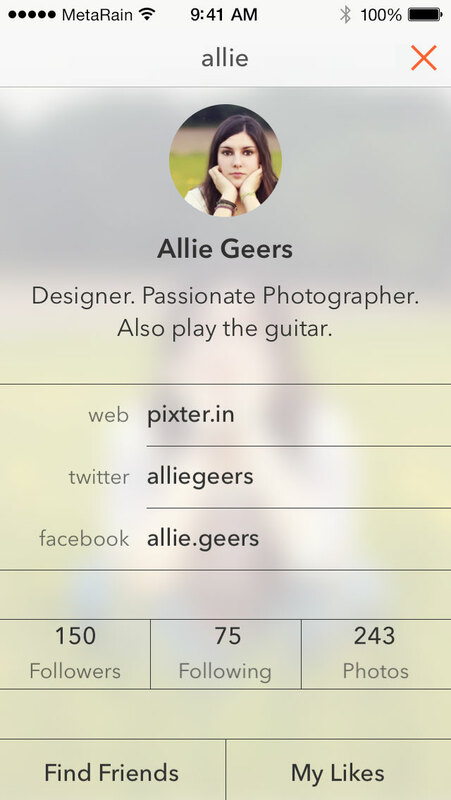 Your friends can follow you for free, Pixter safeguards your rights without compromising on sharing. You can download all the photos that you have posted with just a single tap, as many times as you like. So stop getting caught off guard when your favorite project sells out! [...] Because it's hard to resist a big payday when you are rapidly heading into debt. The newly-reinstated terms of service clause is objectively worse for users than the new one, [...] you're giving up more rights to your photos [...] users will now continue to agree that Instagram may place advertising and promotions "on, about, or in conjunction with" their photos." In practice, free is a costly mistake that businesses and small developers should avoid, and users should run away from like the plague. 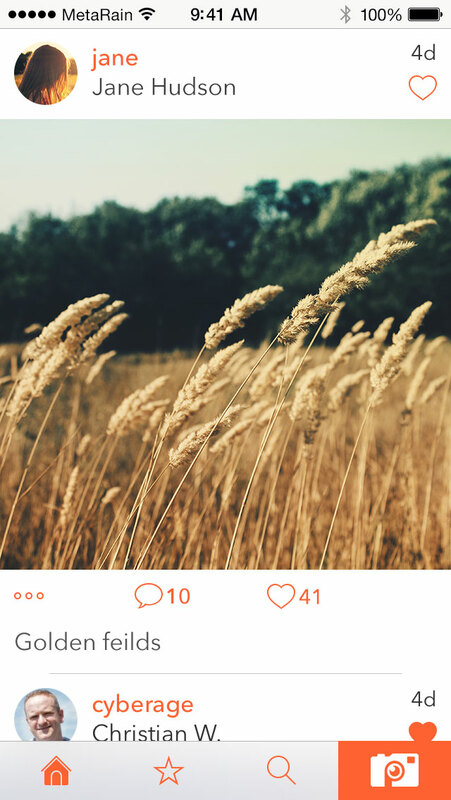 John Nack asks if I'm equally skeptical of Instagram, [...] I am, sort of. I really like Instagram a lot, and wish they'd let me pay for it. I'm fine with people using Google, and even loving Google, so long as they understand the trade-off [...] I choose to find privacy-conscious services, most of which happen to cost money. A clutter free timeline which focuses on your photos. No distraction from ads. 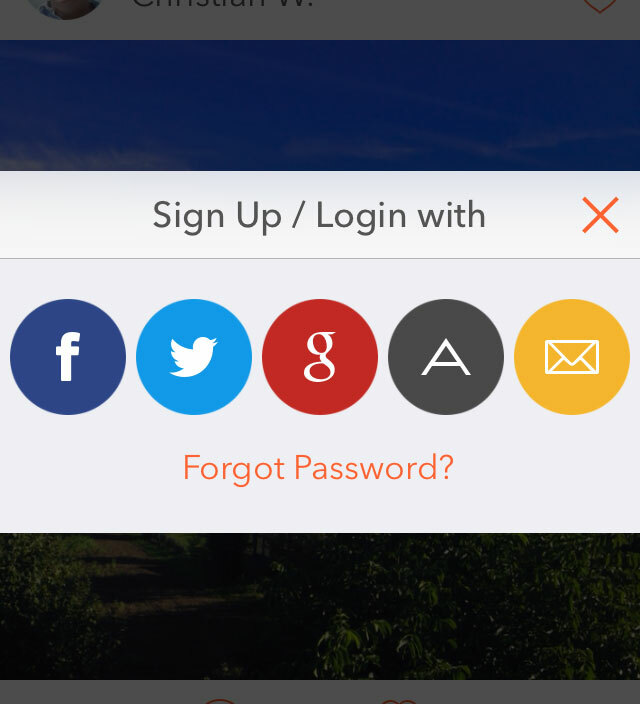 Login to Pixter with your existing Facebook, Twitter, Google or App.net Accounts. 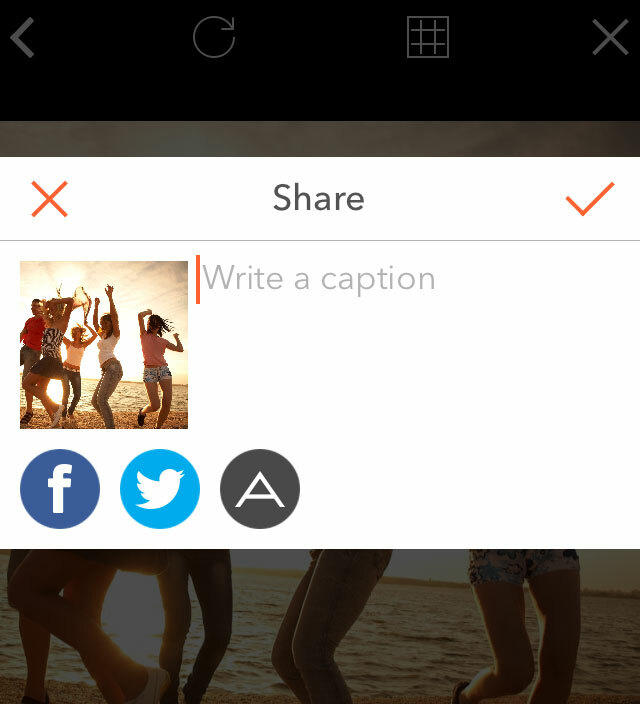 You can even share photos from Pixter to these social networks. The Userbar gives you quick access to settings, a user's photos and more. 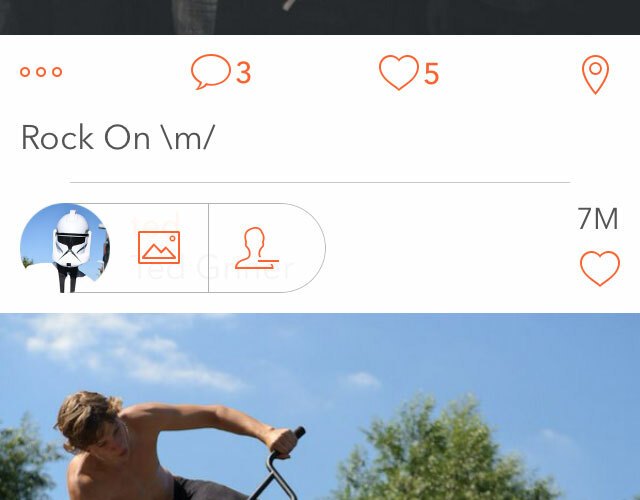 You can quickly follow people with just a tap. Tap on the Filters ! Try Pixter for Free on the App Store NOW! 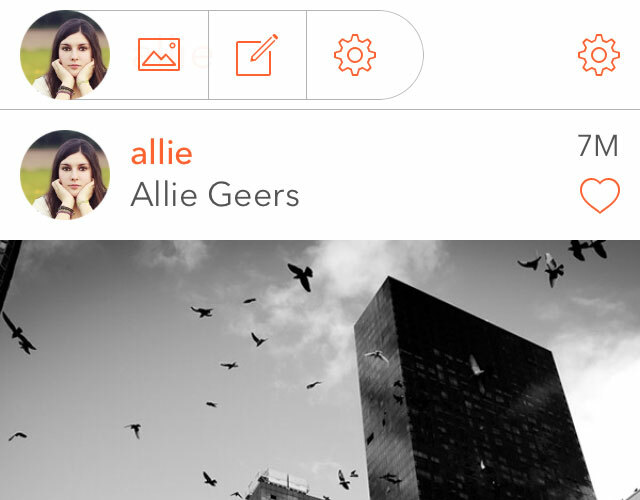 New: Pixter on the iPad? Try Colorbay!